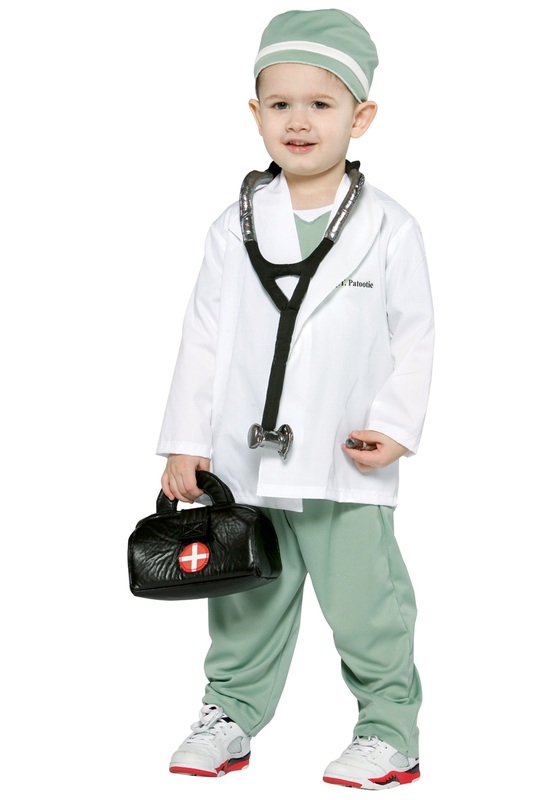 You can have a great Halloween costume on your hands with this kid’s doctor costume, which is bound to put a smile on your face and comes at a great price. 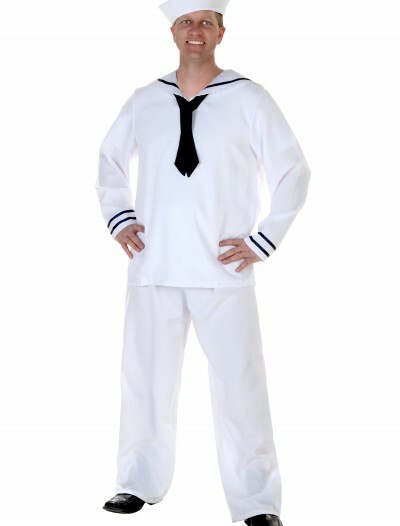 Categories: Baby Costumes, Boy Costumes, Doctor Costumes, Kids Costumes, Nurse & Maid Costumes, Theme Costumes, Toddler Costumes, Uniform Costumes. 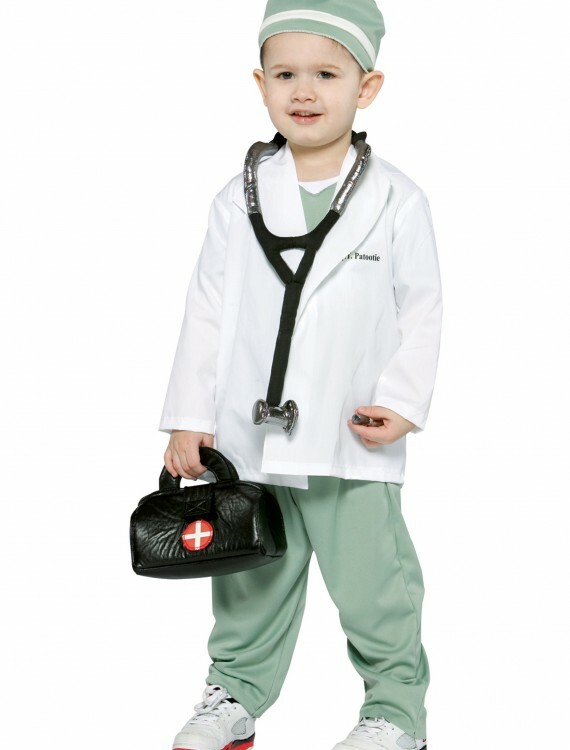 If your little one wants to be a doctor then you better let him dress the part. 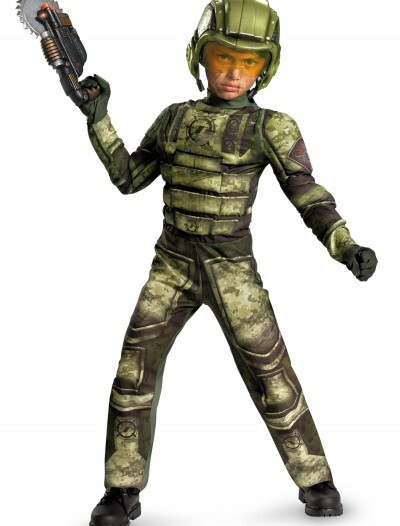 This cute costume will let your little pretend to have a job where he or she can save people. 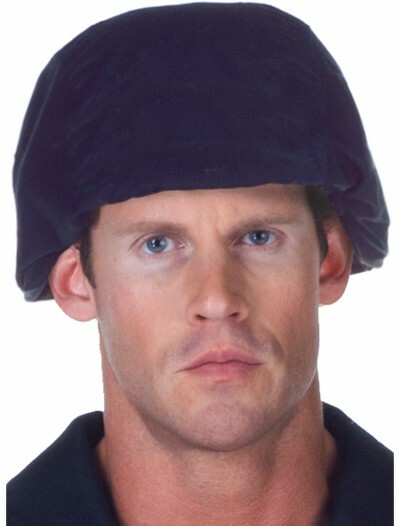 Not only will they have the look down but they’ll have the tools of the trade to help those in need with the included stethoscope and syringe. 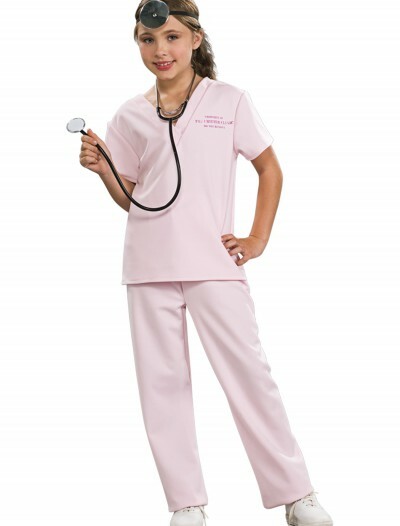 Now your little one can pretend to the best doctor ever in this great costume.